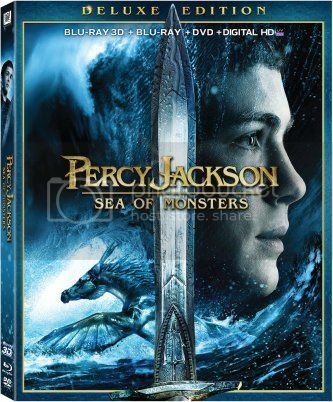 ON DVD & BLU RAY December 17, 2013! Are you looking for a good family movie for the holidays? 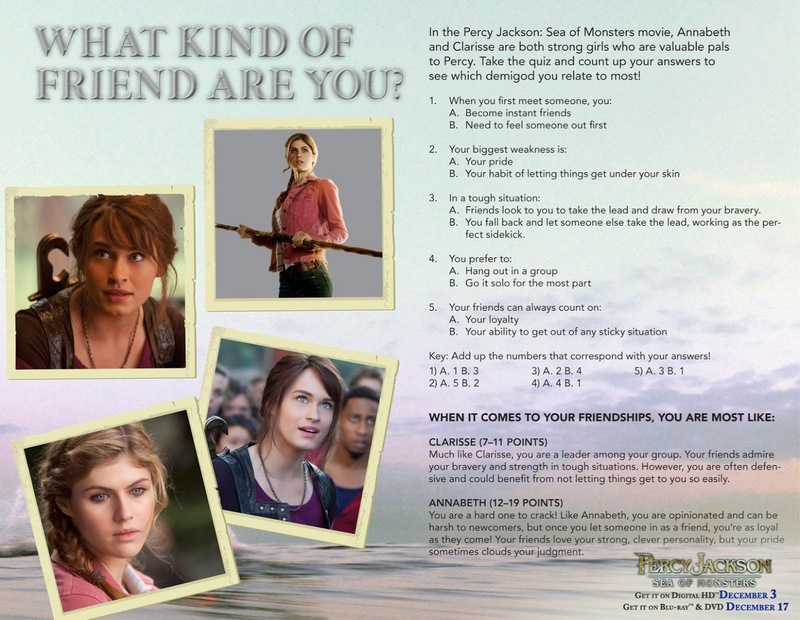 Why not win a copy of Percy Jackson Sea of Monsters for your family to enjoy?